Bowbows are dog-like enemies in the game Donkey Kong for the Game Boy. They first appear in Stage 1-1 in the Big-City. Bowbows walk astray on their platform and turn around when they reach an edge. They do not attempt to charge at Mario, but they defeat him if he runs into them. Standing on them is possible, and they can be picked up and thrown at other enemies. If Mario approaches them with the hammer, they run in panic in the direction they are currently facing, which might actually bring them closer to Mario. Baubau Onomatopoeia for a dog's bark. ↑ Game Boy Donkey Kong English instruction booklet, page 21. 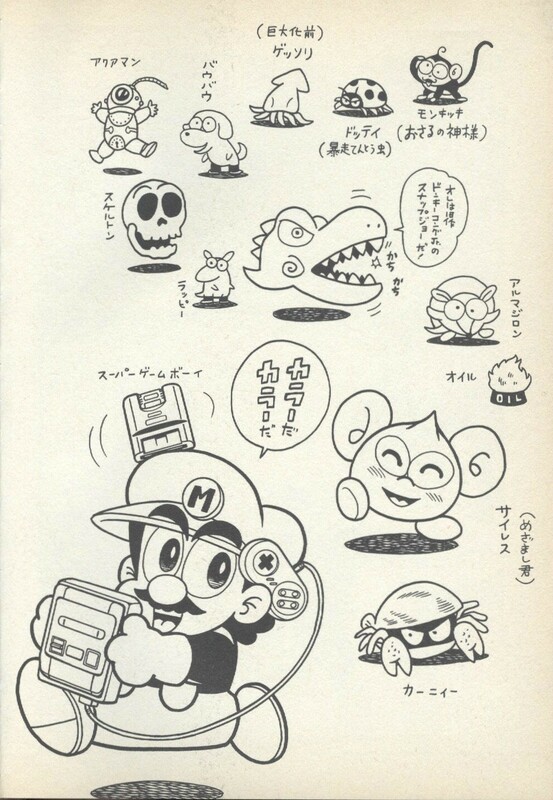 ↑ Game Boy Donkey Kong Japanese instruction booklet, page 19. ↑ Kazuki, Motoyama. Volume 29 of the KC Deluxe manga, page 68. ↑ Game Boy Donkey Kong Dutch Nintendo 3DS Virtual Console digital manual, tab 15: "Tips". This page was last edited on April 13, 2019, at 10:11.